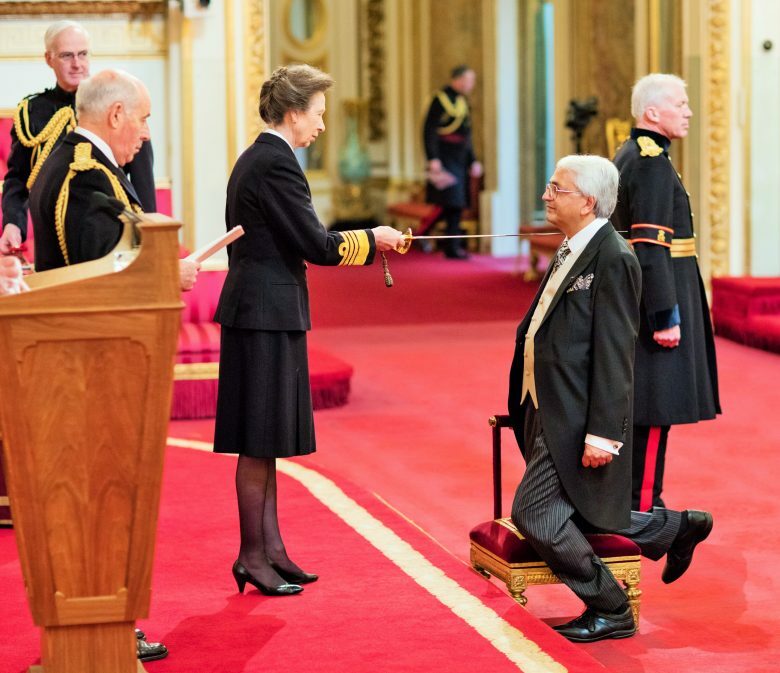 Professor Alimuddin Zumla, Professor of Infectious Diseases and International Health at University College London was honoured in the United Kingdom for services to public health and protection from infectious disease with a Knighthood (KBE) in Her Majesty The Queen’s 2017 Birthday Honours List. EDCTP warmly congratulates Sir Alimuddin Zumla with this honour. 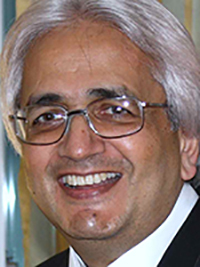 “This highly-deserved honour reflects his sustained commitment, persistent passion, and effective actions to make this world a better place”, said Professor Catherine Hankins, chair of the European & Developing Countries Clinical Trials Partnership’s Scientific Advisory Committee on which Professor Sir Alimuddin Zumla is an active, highly valued member. The EDCTP Scientific Advisory Committee is the advisory panel of independent scientific experts from Europe and Africa that develops the strategic framework for EDCTP and advises its General Assembly on technical and scientific matters relating to the EDCTP programme.